Another of my personal WordPress blogs with a custom theme. It was a thing I went through a while ago where I tried to go vegetarian but I did not go 100% so I called it SkipMeat as a skipped meat as much as I could. It was good but I went back to meat a while after. This was all before a juice fast and raw food endeavor I went on and I’ll tell you about that in another post about another blog I created called GeekGrass.com. SkipMeat has a custom theme I designed and coded from scratch because I could not find a theme that was quiet what I wanted it to be. 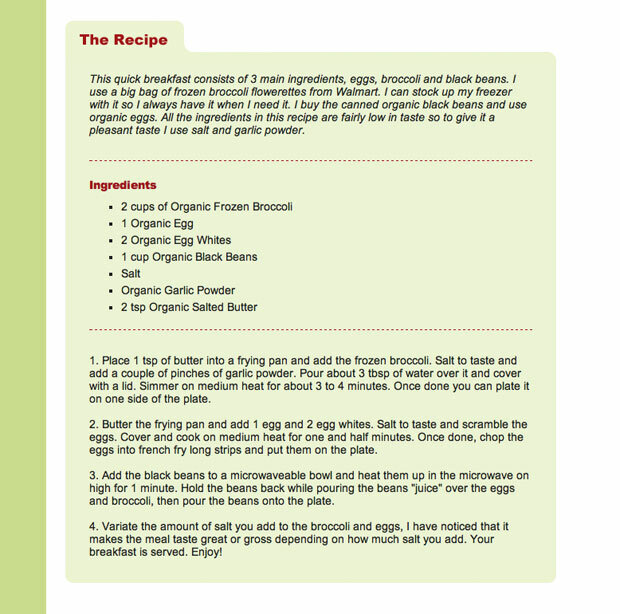 This is a visual theme that also lets you feature posts in the homepage slider as well as have a nice recipe section that organizes the recipe real nicely. I am thinking to make this theme available for for people to use, so if you are in need of a theme like that, let me know and I may just release it. I just need to get some time to do that and a reason. 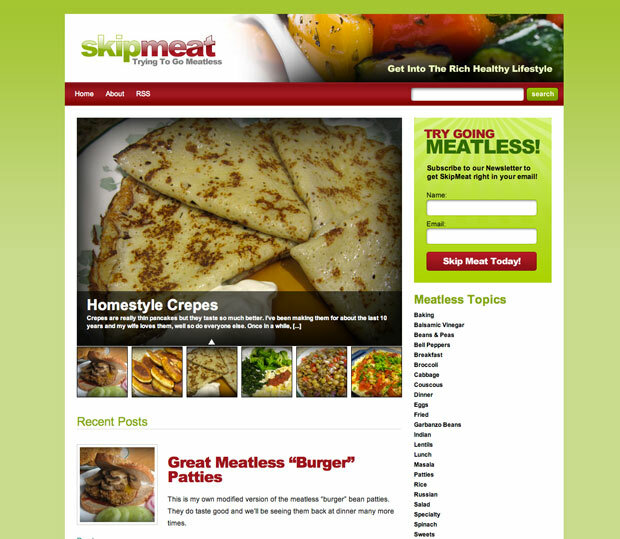 You can see the live theme by going to www.SkipMeat.com. Let me know what you think.